The illicit trade in insulin and other diabetic supplies is roaring online. On Facebook, US diabetics are trading in groups because they can’t afford the drugs they need to live. US insulin prices nearly doubled between 2012 and 2016. Trading prescription drugs online is illegal, so members talk in code to avoid the groups getting shut down. ‘Life juice’ is the code name for insulin and the vowels in brand names such as Humalog and Lantus are replaced with symbols in order to dodge detection by Facebook. Half the world’s type 1 diabetics live without enough access to insulin, says T1International, one of the charities I’m running the Marathon des Sables for in April 2019 (why not donate here!?). Without insulin, you have about a fortnight to live. Your blood fills with glucose and substances known as ketones. Then it turns acidic. Your organs fail. It is not pretty. In the UK, insulin is free at the point of use, thanks to the NHS. In parts of Africa, most kids are dead within six months of diagnosis because they can’t get insulin. In the US, people are travelling to Mexico and Canada to buy it for about 10% of the price it is back home. See the video I made about the problems diabetics face around the world below. I shipped my insulin to a stranger because otherwise it would have gone to waste. I recently changed prescription, meaning I had a stash of prefilled insulin pens and cartridges nearing their expiry dates that I couldn’t use. Unused medicines are destroyed in this country. Rules state pharmacies cannot pass them on, for understandable reasons. Meanwhile, people are dying because they can’t afford insulin. Ninety per cent of the global insulin market is controlled by three companies. The Big Three – Eli Lilly, Novo Nordisk and Sanofi – have an effective monopoly over the market, safeguarded by complex patent rules. All three have been accused of price fixing in the US. In November 2017, President Trump appointed former Eli Lilly USA president Alex Azar as health secretary, tweeting that he would be a ‘star for better healthcare and lower drug prices’. During Azar’s presidency of Eli Lilly, the price of its bestselling insulin Humalog tripled. Lilly, along with Novo Nordisk and Sanofi, is being sued for deceptive drug pricing. All this means that type 1 diabetics are going broke or dying. The woman I sent my first shipment of insulin to is a 21 year old student who was diagnosed 18 months ago. So, not only was she told she’d have a chronic illness for the rest of her life; she’d also need to find $500 or more a month to live. With so much of her limited income going on drugs that we take for granted in the UK, it’s no wonder she didn’t want to risk a further $15 on paying a stranger (me) to ship her some from the UK. Especially as there was no guarantee it wouldn’t get damaged in transit or confiscated at customs. “My co-payment (a fixed amount defined by a health insurer that must be paid by a patient for a service of medication) on a box of insulin went up another $20 this year – so between my insurance and my copays it’s almost $1,000 a month now,” another diabetic told me online. I will be posting the last of my un-needed insulin to her next week. Before sending the last lot, I looked online for some guidance and could find next to nothing. I contacted the UK representative of NGO Insulin 4 Life for guidance but was told I needed to speak to their Australian HQ, which I’ve had no response from. 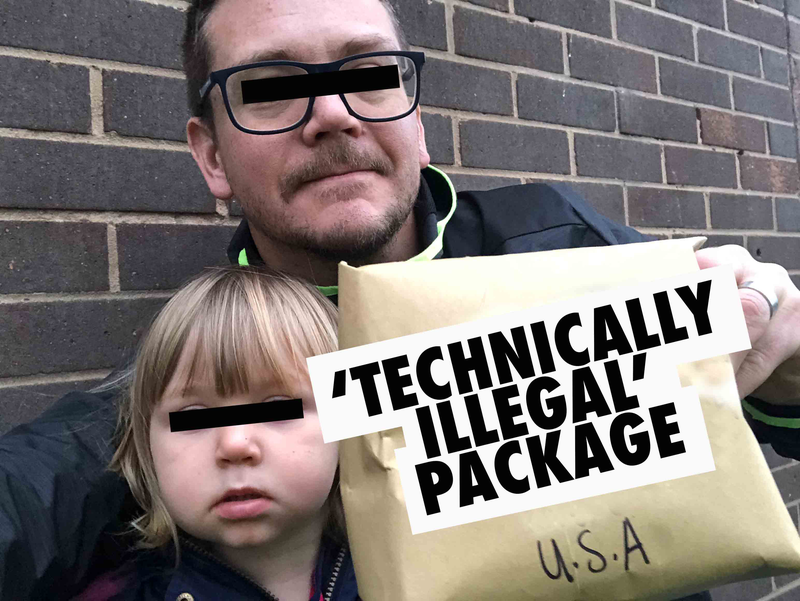 My local post office advised me it was ‘technically illegal’ to send insulin to the States and told me to phone the Royal Mail, who were no help whatsoever. They couldn’t even advise me if I needed to send the insulin in insulated packaging because of the risk of it freezing in the hold of a plane somewhere over the Atlantic. In the end, I wrapped the insulin in as much bubble wrap as I could find as insulation and protection, boxed it up and posted it via tracked delivery through Royal Mail. My post office didn’t mind sending it and said it was best to declare what it was, rather than just calling it medicine, to avoid arousing suspicion at customs. It arrived about a week later. Why not put your un-needed insulin to good use? There must be hundreds of years’ worth of un-needed insulin nearing its expiry date in the back of the fridges of Britain’s type 1 diabetics. It will be thrown away if you don’t do anything with it. Meanwhile, people are dying. So why not join a group and help save a life? 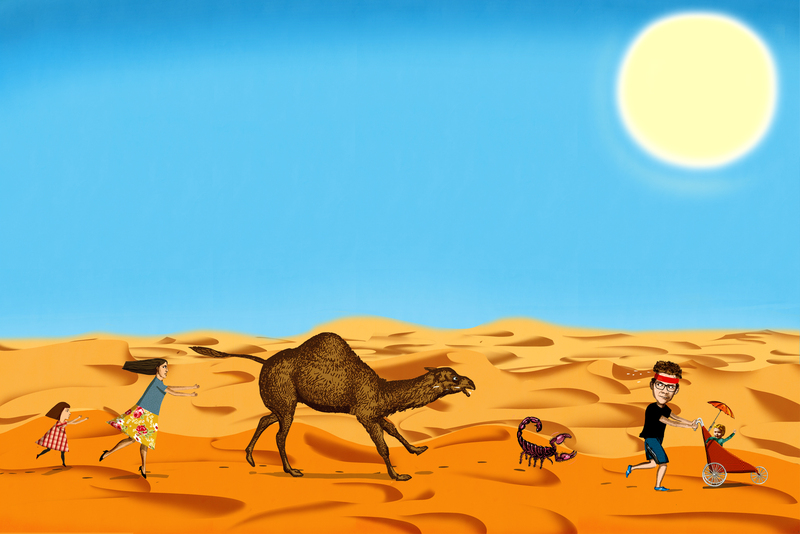 Disclaimer: While you’re here… you might wonder why I’m running 150 miles across the Sahara Desert in April 2019. Well, I want to help find a cure for type 1 diabetes and help those living around the world with the condition. I am raising funds for diabetes charitiesT1International, JDRF and Diabetes UK. If you could spare a small (or large) amount, you can do so here. Thanks! Please don’t donate money to JDRF their CEO makes around 2 million a year…their biggest contributor is Lilly and other insulin companies they get around 30 million a year from insulin companies. They arent on the side of the diabetic but on the side with the money. I am a T1 in the U.S.
That’s quite a pay rise if he’s now on $2m!!! I would like to know how I can do this. I have some leftover insulin since switching to a pump. Check the Facebook page: Type 1 Diabetes Pay It Forward. You will find people there looking for diabetes supplies. Hi Ab – thanks for reading. Message me in FB; have found out a bit more on how best to do this since writing this post. Cheers! Might want to put a cold pack in the package. If it’s summer here, the insulin will sit in a hot truck all day and possibly go bad before it arrives at it’s destination.